The Daily Telegraph is Sydney’s No.1 paper. The newspaper reflects the values and aspirations of the everyday reader. The Home insert aims to inspire and enhance the home of their readers whilst reflecting on premium product and trends. 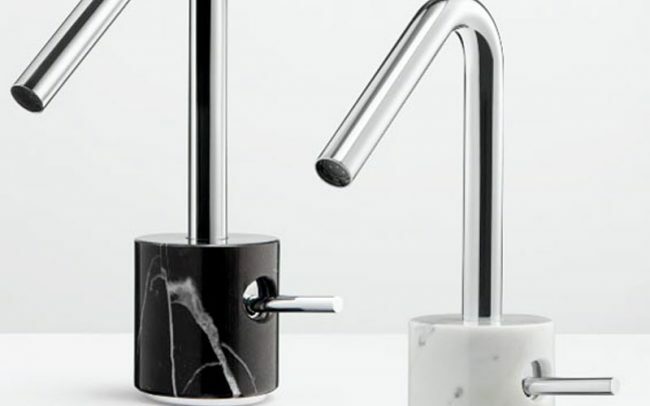 The BOLD Basin Mixer was featured in a countdown of new products for the home. The Weekend Post is the Saturday edition to the Cairns Post. As far North Queensland’s only daily newspaper, it covers an array of lifestyle topics including home, sport, events, activities and more. The BOLD Basin Mixer was featured in a countdown of new products for the home. Renovating Magazine is aimed at both the demand-side and supply side of the renovating market, i.e homeowners, tradespeople, business owners and store managers. It features and reviews top market products to ensure its industry readers are across the latest designs and trends. The Scarabeo Basin Collection was featured on the new product pages. The Lunna Series was featured on the new product pages. 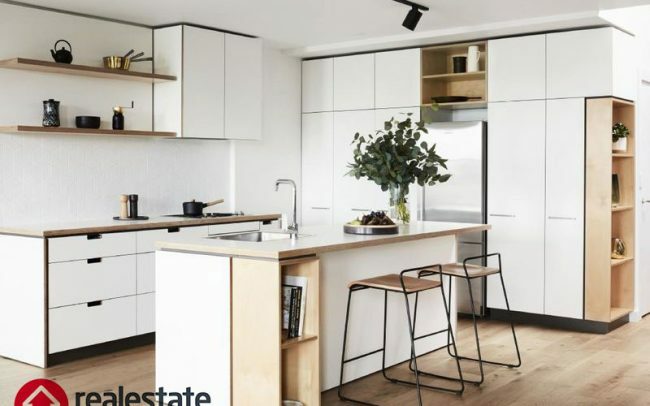 Finishes & Surfaces magazine is a compilation and annual review of all the new products, trends, innovative design ideas, aspiring projects all focusing on interior design materials for the home renovator/builder/designer. 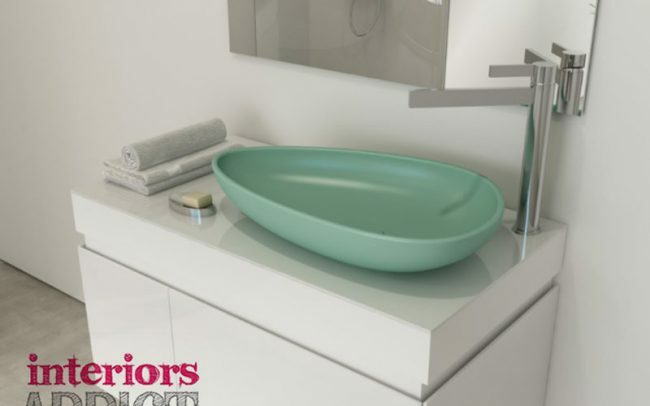 The Scarabeo Basin Collection was positively featured on the product showcase page. Country Style celebrates the diversity of modern Australian living – from the country to the coast. 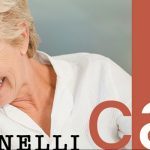 Combining quality interior design and stunning photography, Country Style brings to life the stories of inspirational people and places from around Australia. 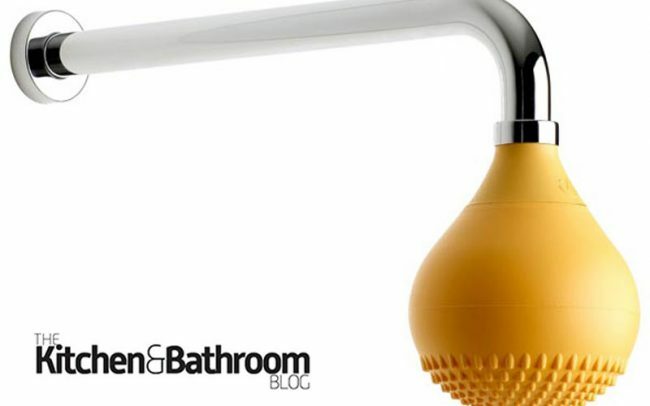 The Zero 2 Basin Mixer was featured in a product round up of bathroom accessories. The Weekend West Perth is the weekend addition to the Western Australia. With a large distribution, it is the go to source for all national and world wide news covering a wide scope of topics from politics, economics, entertainment, lifestyle and more. 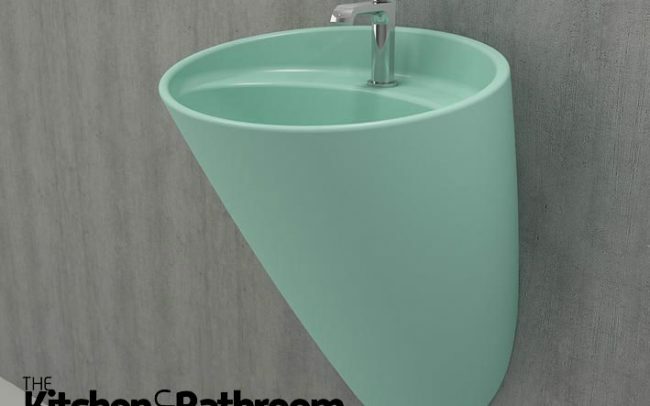 The Flamma Freestanding Monoblock basin was featured positively in a feature on hot new products. Housing Magazine is the premier building industry magazine for building professionals. Bringing its readers the latest industry news, products and innovations. The Scarabeo Basin was featured on a page on new products. Looking for some colour in your bathroom?